Bronte brings a European flair into the home. 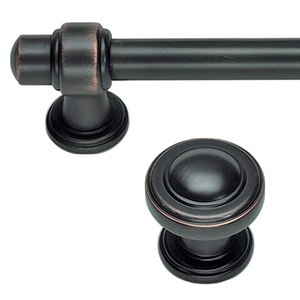 This line offers a classic feel with its detailed stems and beveled edges. The Bronte line is a touch of retro that will transcend any space.